A former Deputy Governor of Akwa Ibom State, Dr Chris Ekpenyong, said he would unleash damning records of Godswill Akpabio’s secret deals if he (Akpabio) continued in his campaign of calumny against him. 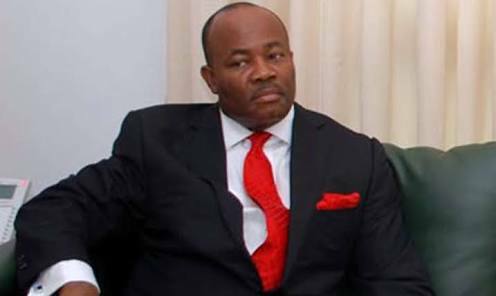 Akpabio, a former governor of the state, was alleged to have castigated Ekpenyong (his kinsman) that he deceived him into defecting from the People’s Democratic Party to the All Progressives Congress. 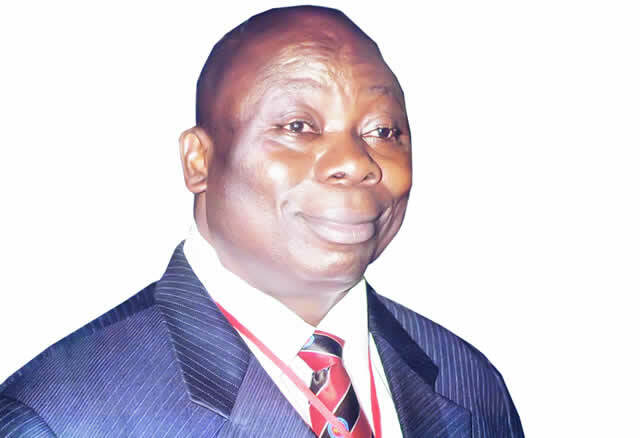 It was learnt that Ekpenyong, who has been endorsed by the PDP elders and stakeholders to contest against Akpabio for the Akwa Ibom North-West Senatorial seat, described the allegation as baseless and self-serving attempt to score a cheap political point. He said, “It sounds childish that someone of that level should make this kind of baseless allegation simply because I am challenging him for the mandate we willingly gave to him in 2015, which he threw away because of selfish interest. Speaking with hundreds of leaders and coordinators of one of his support groups in Uyo, Ekpenyong Volunteer Movement, on Saturday, he added that it was time for the electorate to be in the lead of rescuing Akwa Ibom and Akwa Ibom North West Senatorial District from years of subjugation and underdevelopment. According to him, the blackmailing antics occur because the PDP stakeholders in Akwa Ibom have taken a decision to enrol him as a consensus candidate to battle Akpabio and erase the sad chapter of years of underdevelopment and misrepresentation of the zone at the national level. However, Akpabio’s media aide, Anietie Ekpong, said his boss could not have said such a thing. He asked if Ekpenyong could establish where Akpabio had been alleged to have made the remarks. He said, “I’m not aware of the statement alleged to have been made by my boss. This is politics season, so many rumours are flying about, especially from sources one cannot trace.